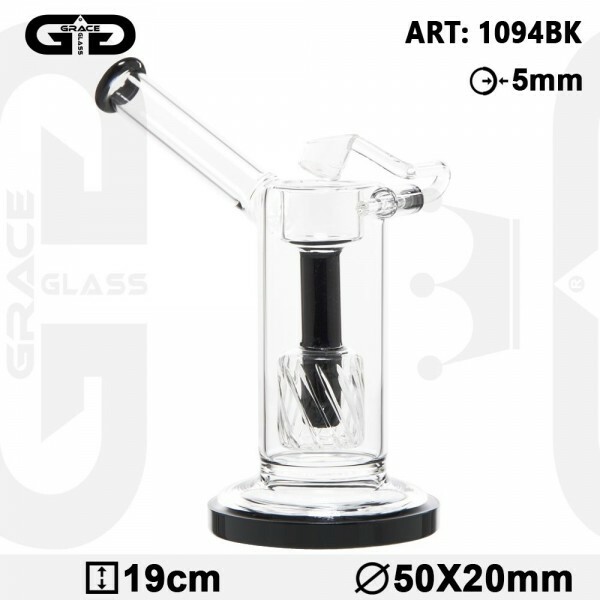 This black Sidecar Bubbler is a peculiar smoking accessory that will offer you a unique hit! It's unique feature is the reversable built-in bowl. The drum percolator will break up your smoke, and the sidecar handle will offer you a cosy grip.